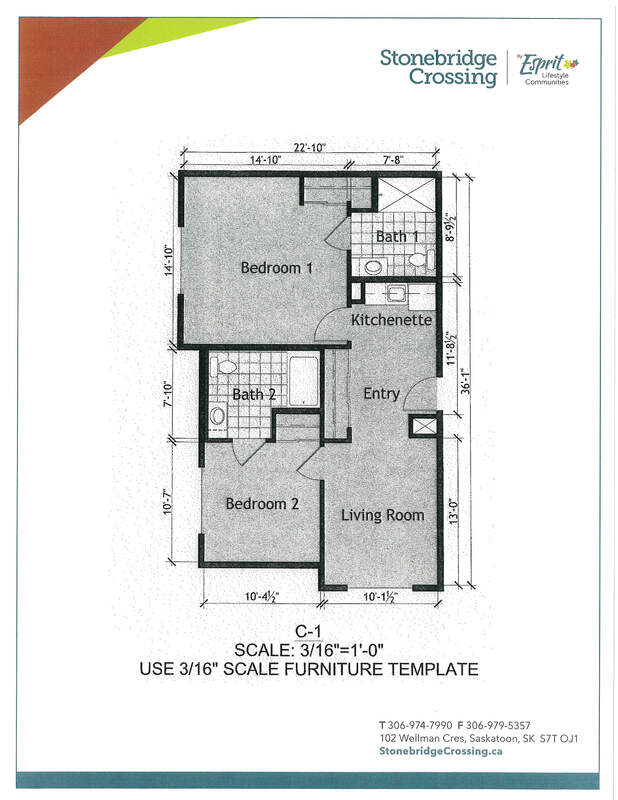 By checking this box, you are subscribing to receive emails from Esprit Lifestyle Communities. You can withdraw your consent at any time. Simply ask us a question and one of our friendly team members will be in touch. 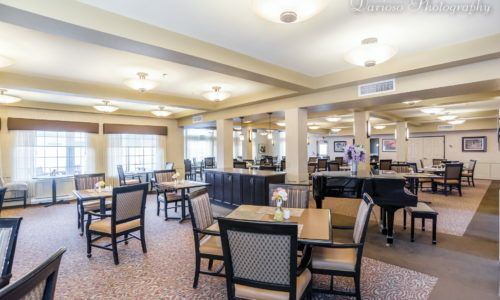 Stonebridge Crossing is a retirement community located in Saskatoon, Saskatchewan that offers a warm and friendly atmosphere, contemporary and secure apartments, caring services, outstanding amenities, and a vibrant social life for our residents. 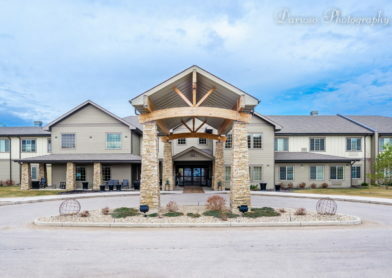 A licensed personal care home, Stonebridge Crossing also offers a variety of lifestyle and care options for our residents including independent living, assisted living, short-term stays, and memory care for residents with Alzheimer’s Disease or other forms of dementia. Whatever your lifestyle choice, you’ll be living in a secure environment and have access to a host of services that allows you to live your lifestyle, your way. 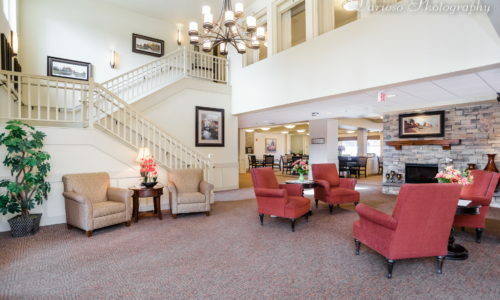 Book your tour today and experience retirement living beyond your expectations. In 2012, the year of the Dragon, I created a window display for the Fung Loy Kok Taoist Society of Tillsonburg. When my kids were grown and gone my husband John and I enjoyed lots of golfing, dancing, snowmobiling, 4-wheeling and camping. 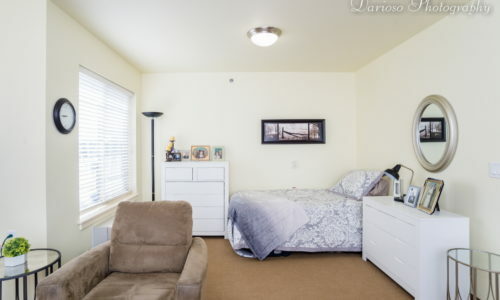 Choose from beautifully appointed studios, one bedroom and two bedroom suites. 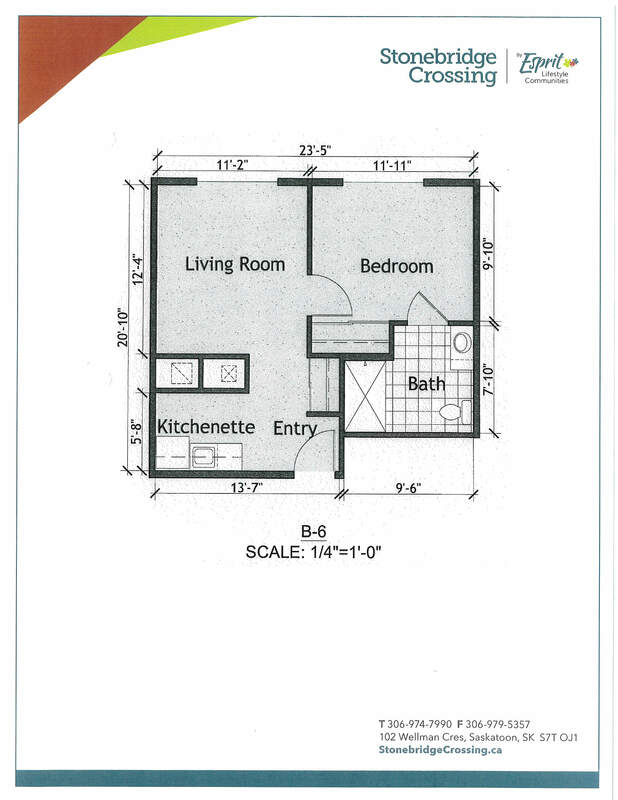 We want to offer you a turn-key lifestyle. In addition to outfitting your suite with your own furniture, we encourage you to add personal touches with your keepsakes and family photos. Make it your own. 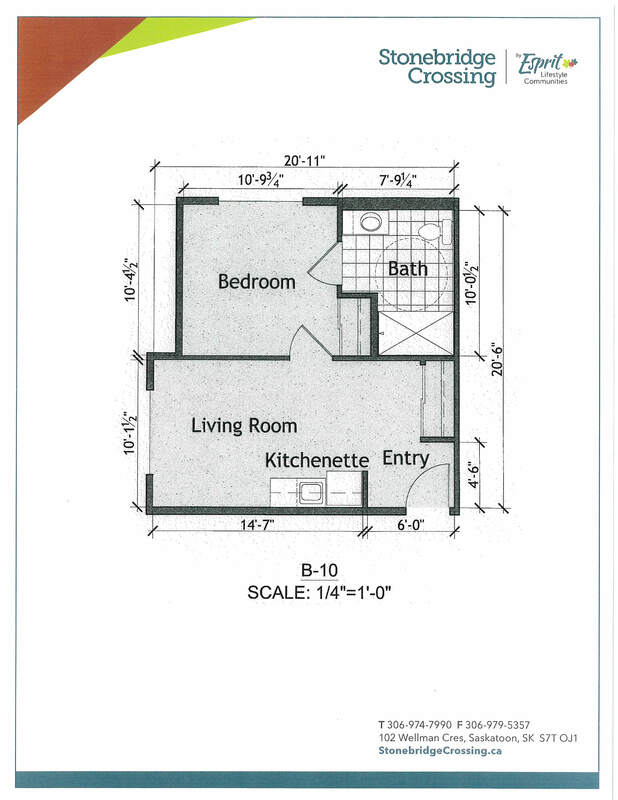 Make it your home. 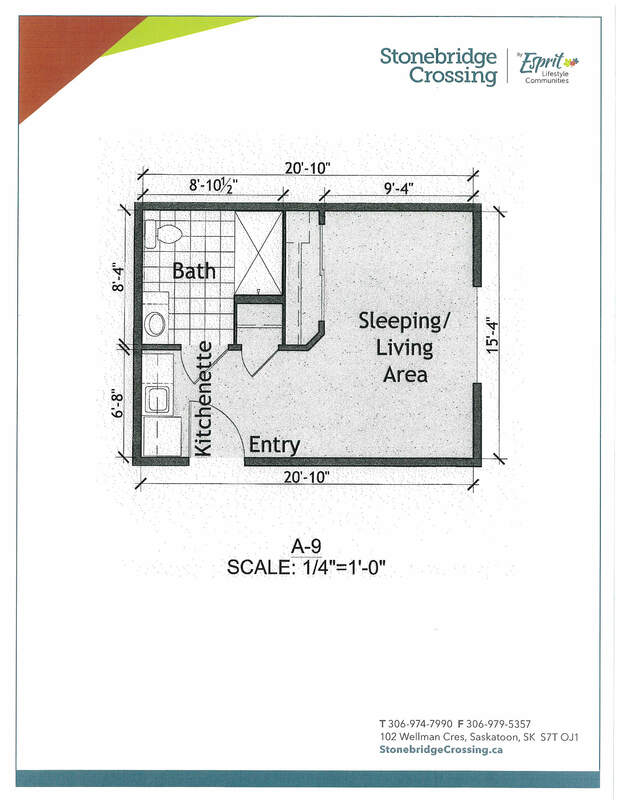 These floorplans are just a sample of what is available, to see all our floorplans book your tour today! We encourage you to do all the things that you love every day because we provide quality and respectful services to support your lifestyle. As part of our inclusive services at Stonebridge Crossing, we handle all the work, so you can have the freedom that you deserve.  Stonebridge Crossing’s dedicated team members are available to support you that you can live your life to the fullest. 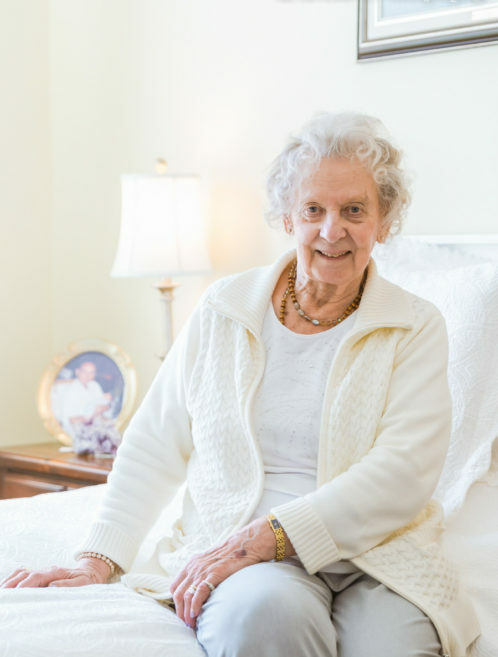 Our Assisted Living option is perfectly suited for residents who enjoy their independence and could benefit from an added layer or support and care. 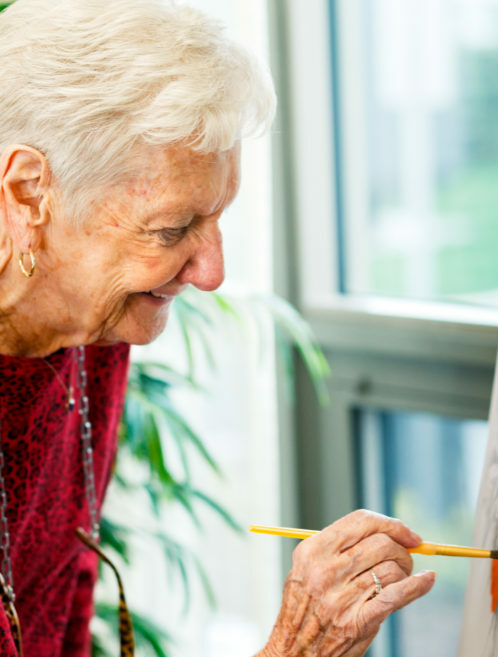 Whether you need a little help getting around, or an extra hand with daily activities, assisted living at Harvest Crossing encourages independence and improves well-being for residents. 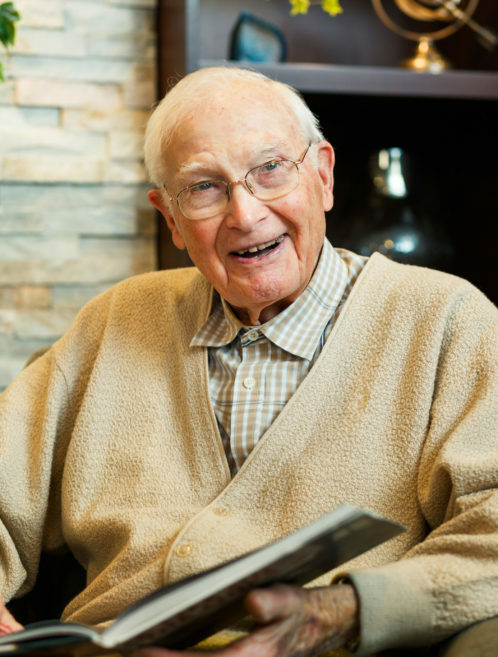 Our Memory Care neighbourhood provides the highest quality care for residents living with memory loss. 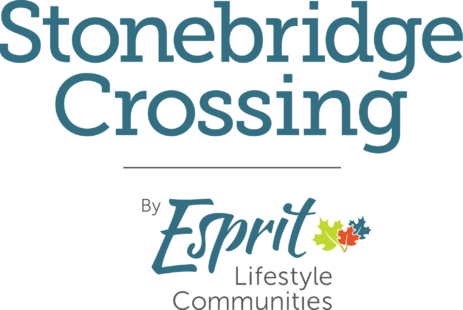 Stonebridge Crossing is a completely self-contained protected environment while including enhanced Life Enrichment programs and dining experiences. We consult and involve the resident and family members when we create our Individualized Service Plan. 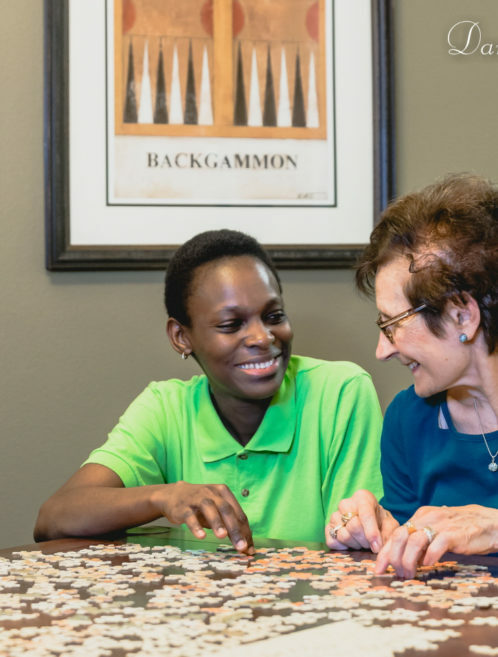 Our Memory Care programs focus on meaningful and purposeful activities to keep each individual connected and engaged with the community, family and friends. We want our residents to embrace their past while celebrating their present at Stonebridge Crossing. Innovative life enrichment programs promote an active lifestyle. 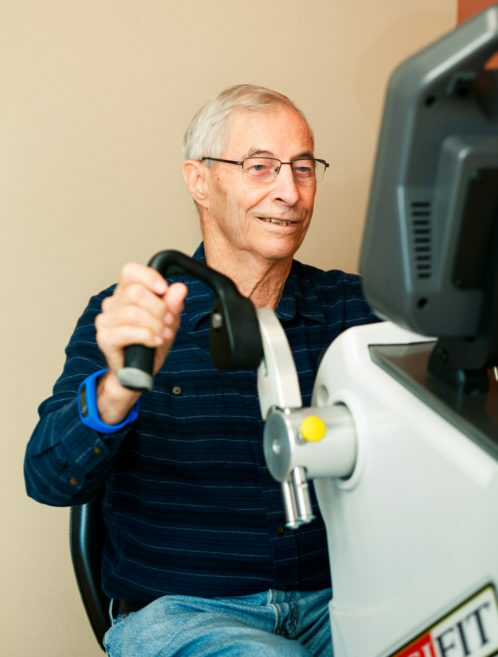 Life Enrichment encompasses social activities, cultural and creative opportunities and a variety of strength-building and flexibility-enhancing fitness programs. Abundant recreation choices are available each day. 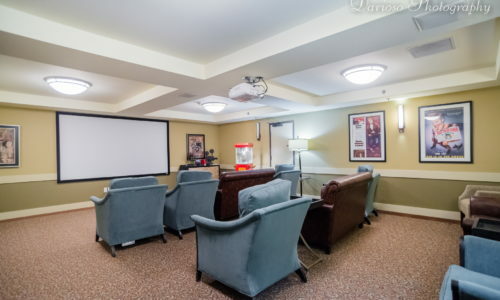 Stonebridge Crossing presents a variety of social experiences from playing board games, participating in dances, live-music, watching a film in our in-house movie theatre to joining in volunteer opportunities. 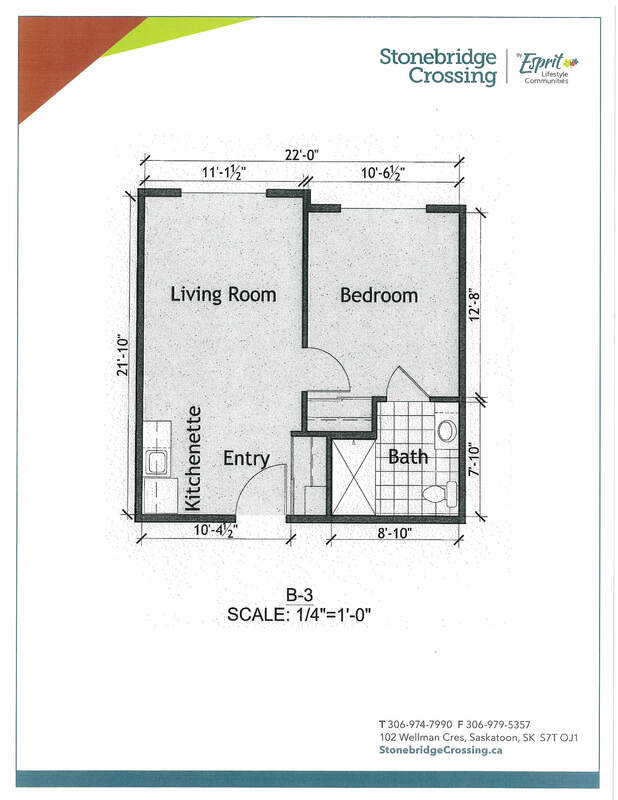 Residents can hop onto the motor coach and enjoy excursions from shopping, dining and day trips to the theatre, sporting events and other points of interest. 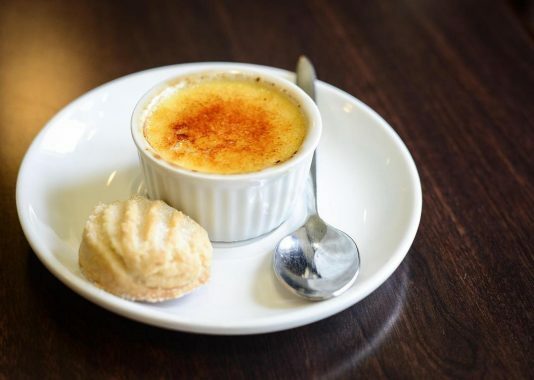 In addition, Stonebridge Crossing offers residents diverse ways to enjoy the arts by visiting museums and galleries, attending concerts and theatre productions, as well as listening to interesting guest speakers. 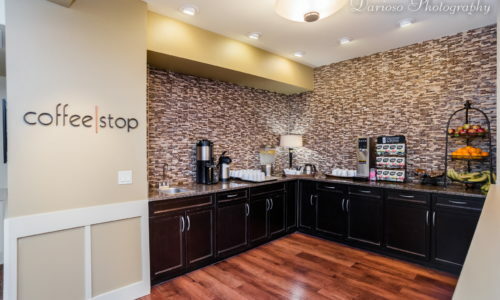 Stonebridge Creossingis dedicated to promoting fitness and wellness. We offer group and individual programs to promote strength, flexibility, balance, endurance and over-all wellbeing. 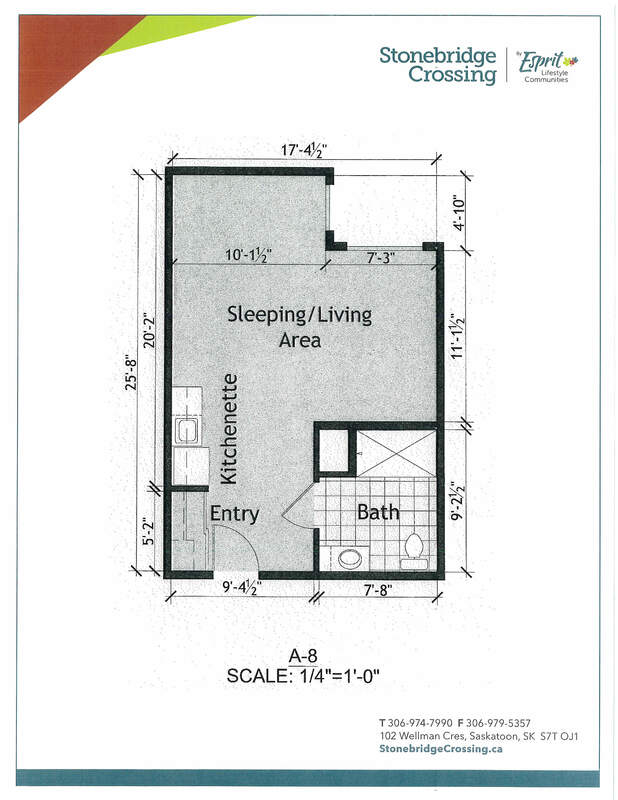 These programs accommodate various fitness levels for all residents who strive for greater vitality. Physical fitness is so important for maintaining a healthy body but also helps creatively and keeping an active mind. In fact, there are so many health benefits for being active, including: improving you balance, reducing falls and injuries, overcoming/reducing illness as well as helping you stay independent longer. 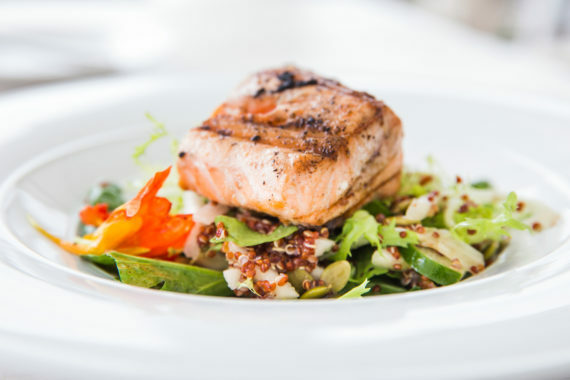 Dining at Stonebridge Crossing is an enjoyable experience, with appetizing and healthy chef-prepared meals served directly to you at your table. 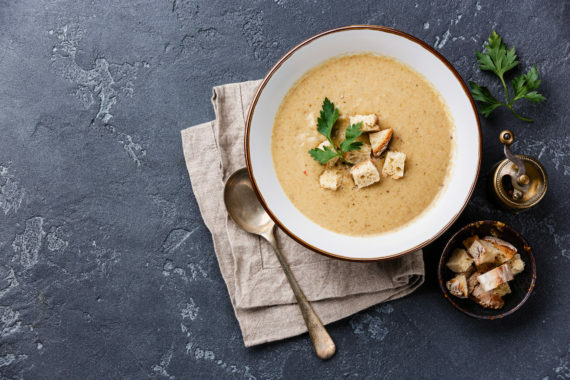 Begin your meal with a delicious soup or salad, followed by your choice of entrees and freshly-baked breads. 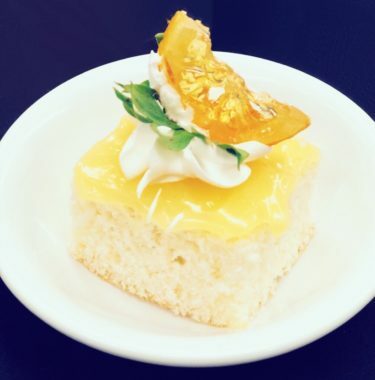 Enjoy delectable homemade desserts to complete your scrumptious meals. 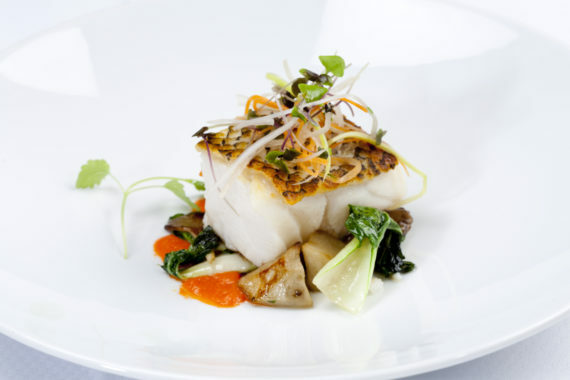 Our chefs take great pride in the menus and food they prepare. 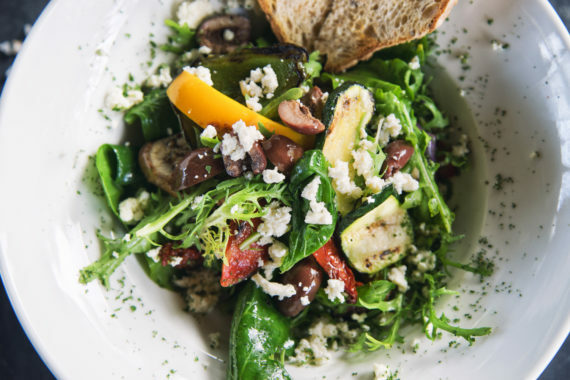 We happily accommodate allergies and dietary restrictions. 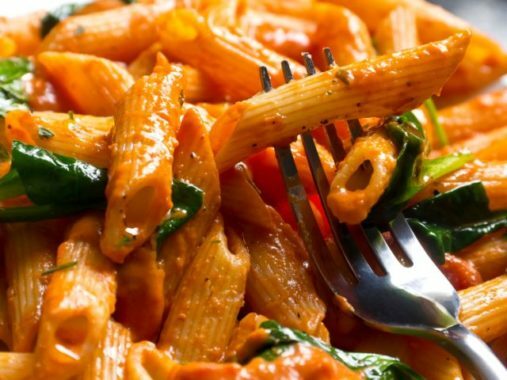 Often our meals are created farm to table. Our dining room is a great place to enjoy home-cooked, chef prepared meals as well as socialize with fellow residents. We want you to fell welcome, relaxed and right-at-home without the fuss of cooking and cleaning up. 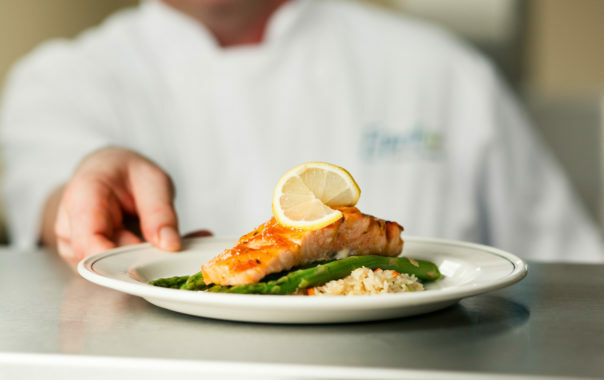 Our chefs and dining staff are ready to serve. I started cooking when I was 15yrs old at McDonalds. 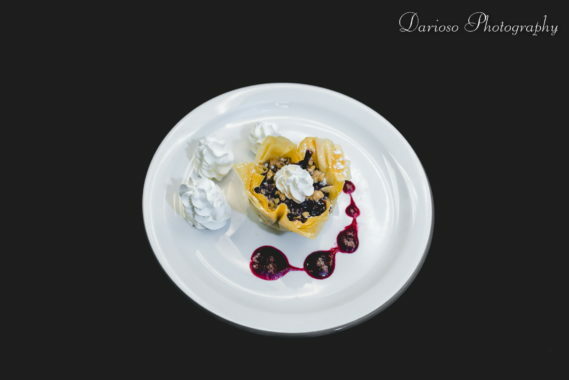 There, I learned many skills and what it takes to work in the hospitality industry. I fell in love making customers happy. Saskatoon is the largest city in the Canadian province of Saskatchewan. Straddling a bend in the South Saskatchewan River and along the Trans-Canada Highway, it has served as the region’s cultural and economic hub since it was founded in 1882. 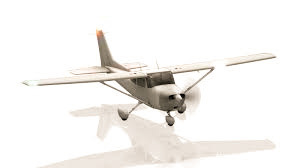 By providing your information, you provide Esprit Lifestyle Communities express consent to email you information on our services and other educational material. You may unsubscribe at anytime.